* From wild ragtime to smoky blues, the Not Just Another Jazz Book series has it all. * The carefully graded arrangements are perfect for concerts, parties and recitals, or they can be used simply for fun. 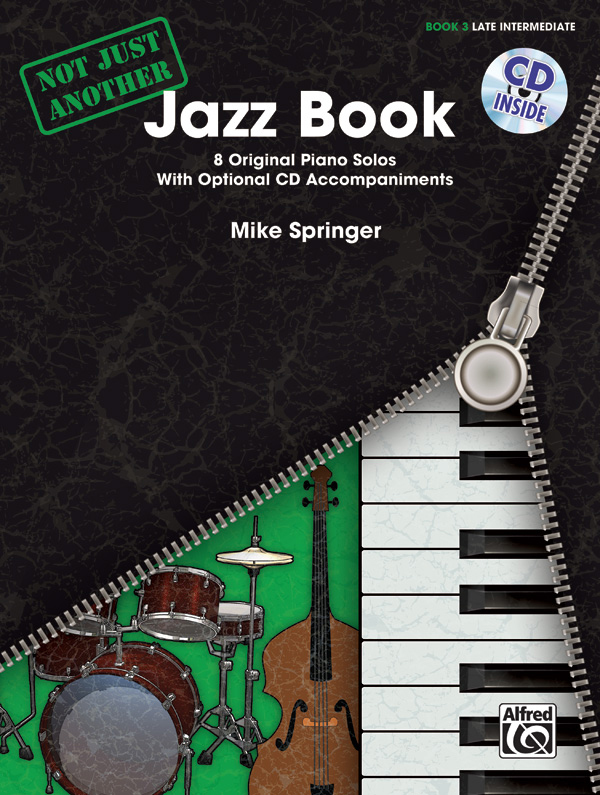 * The books are truly unique because they contain accompanying CDs that feature bass and drum parts to create the sense of playing in a jazz trio. * Pianists can play along with the CDs at both practice and performance tempos. * Book 3 features selections at the late intermediate level. * Titles: Ballad for Christian, Ballroom Big Band, Cruising Down the Coast, Far Away Friend, Fiesta!, Hot Summer Hop, Saturday Morning Jam, Tropical Dreams.